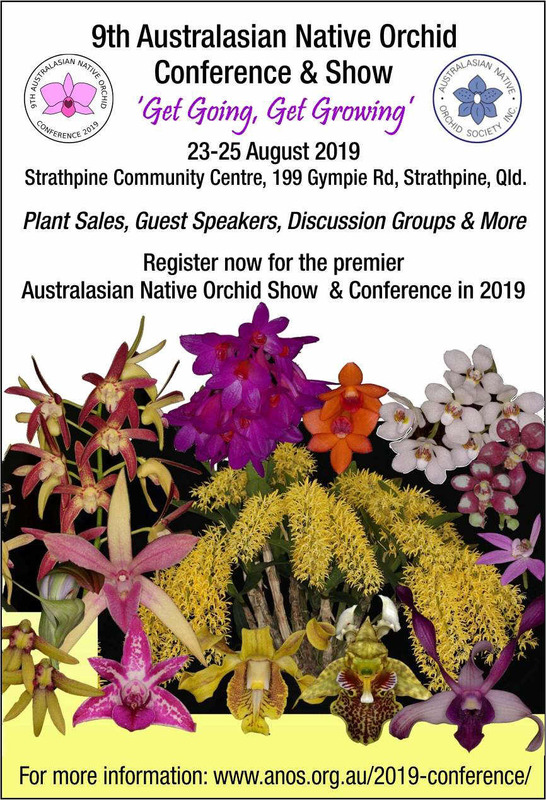 Kabi will not be holding a show in 2019 but will instead participate in the 2019 Australasian Native Orchid Society Conference which will be held at Strathpine. See the conference website for more information. Come join ANOS - Kabi Group for 6 Months FREE Trial Membership. Complete this trial membership form, return it to us and enjoy your free membership. We look forward to seeing you. The Australasian Native Orchid Society (Qld) � Kabi Group Inc is a group of people with an interest in Australasian native orchids and their hybrids. Find out more about Kabi including how to join. 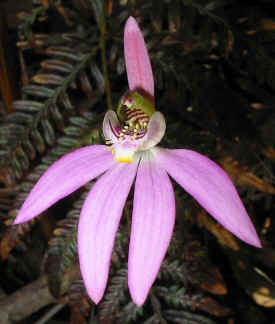 ANOS - Kabi Group is one of the many groups of ANOS (Australasian Native Orchid Society). Have a look here if you need information about other ANOS societies in Australia and New Zealand. The Kenneth Alexander MacPherson Memorial Trophy is an annual trophy presented to the best Australasian native Dendrobium section Spatulata orchid species or hybrid. Read more. Where can I get Australasian Orchids? If you want to buy some Australasian orchids, have a look at our nursery page for more information. Ever wondered what native orchids grow around Brisbane? Have a look at what you might find with a little searching. Have a look at what Latouria Dendrobiums you might consider growing. There is a wide range range of ANOS eligible native species and hybrids. 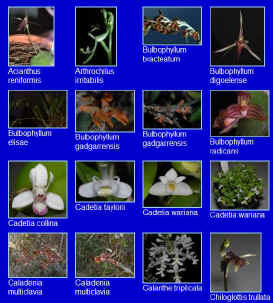 Have a look at photos of some of the native orchids available. Have a look at what has changed recently. For the best native orchid sites, have a look at our links. All information and photos on this website are Copyright by either Kabi or the original author and cannot be reproduced without the consent of the Copyright owner. Orchid societies are granted permission to reproduce information/photos from this website in their society newsletter provided the following conditions are met. The source of the article (Kabi website) is acknowledged. The original author is acknowledged. A copy of the newsletter containing the reproduced material is provided to Kabi. For further information about using material from this website, please contact the Kabi Group.